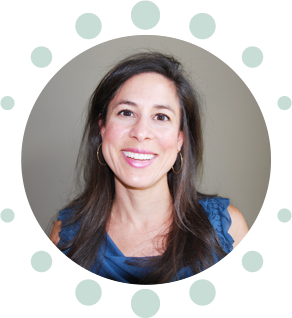 Downtown Greenville dentist, Dr. Beatriz T. Dennis and her friendly team of dental professionals would like to warmly welcome you to Waterstone Dentistry. 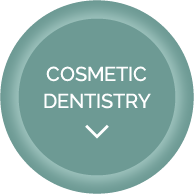 She is committed to providing the most comprehensive and comfortable dental care available. Dr. Dennis wanted to design a positive dental experience for all patients from the moment they walk through the door until the moment they leave. She has created a spa-like environment to help you relax and enjoy your dental visit at Waterstone Dentistry. Also, she has created the most soothing dental experience for your entire family, all in a convenient, easily accessible location. With a focus on comprehensive treatment planning and preventative care, Waterstone Dentistry strives to help each patient achieve the countless benefits of optimal oral health. Our practice offers a complete range of treatments and delivers personal dental care tailored to meet the individual needs of each patient. We utilize state-of-the-art dental technology and materials to ensure high-quality care for all of our patients. The team at Waterstone Dentistry includes a licensed massage therapist, providing complimentary stress-relieving treatments prior to or during procedures. Such treatments include massage, reflexology, aromatherapy, hot and cold treatments and special remedies to soothe the symptoms of TMJ dysfunction. Conveniently located in the Pettigru Street Historic District, adjacent to Cleveland park, we are eager to help you! For your unique dental health experience, contact us today and find an appointment time that works for you. How often can you say that it’s a treat to go to the dentist? Waterstone Dentistry provides that experience – a friendly, relaxing atmosphere and quality care that keeps one smiling! Call Us At (864) 232-0440 Today!